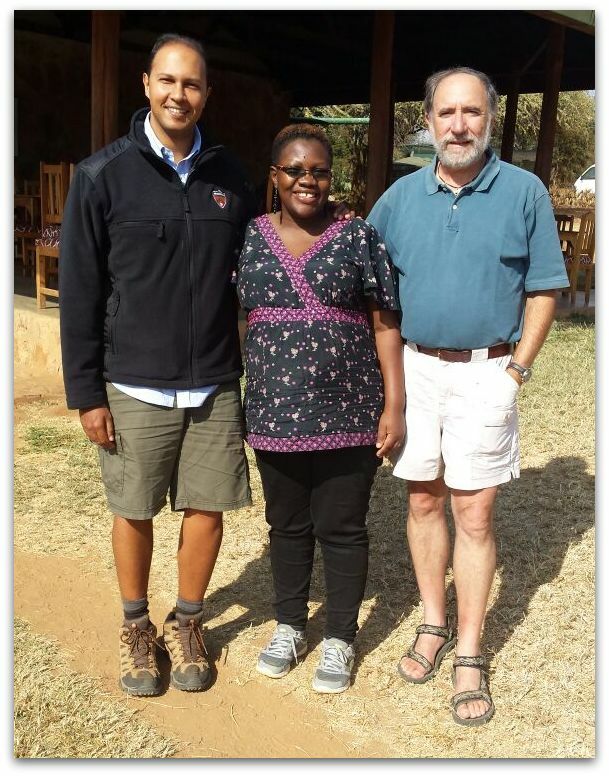 RISE-AFNNET PhD student and Makerere University lecturer Joelia Nasaka (College of Veterinary Medicine and Biosecurity) recently visited Mpala Research Centre in Laikipia, Kenya to lay the foundation for a partnership between the Centre and her Ugandan university. She wrote a blog post about her experience at Mpala, entitled "Across the Ocean to Meet a Neighbor: Princeton Visit Connects Scholars in Uganda and Kenya," which you will find here! 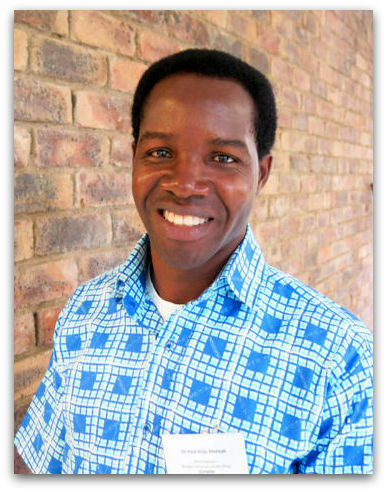 This year, RISE-SSAWRN PhD graduates Moseki Motsholapheko and Paul Mensah (L to R, above; photos are linked to their RISE graduate webpages, names are linked to Duke sites) were selected as the spring semester Duke University Africa Initiative Visiting Scholars. The Duke Africa Initiative (AI) is part of Duke University's global efforts and aims to increase the profile of Africa on the Durham campus. The AI – founded in 2011 with funding from the Provost and the Office of Global Strategy and Programs – brings together scholars across disciplines with an interest in Africa. As part of its mission, the AI sponsors programming featuring prominent Africanist scholars and contemporary figures, awards small grants to faculty members and students, provides funding for course development, and administers an annual Visiting Scholars Program. Ecosystem services (ES) are the benefits that societies obtain from nature. These include the direct provision of material goods, such as food, fuel and fiber; the regulation of undesired events, such as climate change and flooding; and many non-material benefits, such as sense of identity or aesthetic enjoyment. Mastering the discourse of ES is crucial to meeting the challenges of sustainability in the 21st century. Yet, due to the complexity of understanding and modeling ES provision, use and flow, operational ES-driven management remains a challenge. 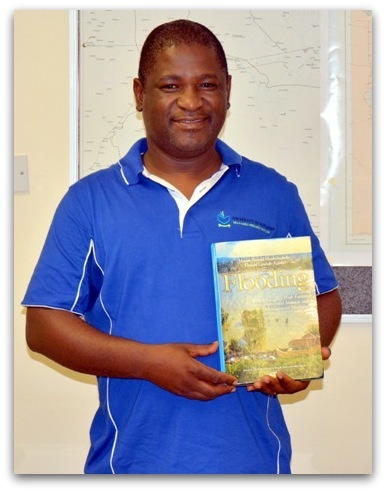 SSAWRN PhD student Mathews Tsirizeni has been accepted to the 2015 International Spring University on Ecosystem Services Modeling, which will take place April 7-17, 2015 at Bizkaia Aretoa in Bilbao, Spain. The 2015 International Spring University is the third edition of an annual 2-week intensive course that aims to build a new generation of actors in research, policy and management, who can develop and apply ecosystem service models to address issues of sustainability. 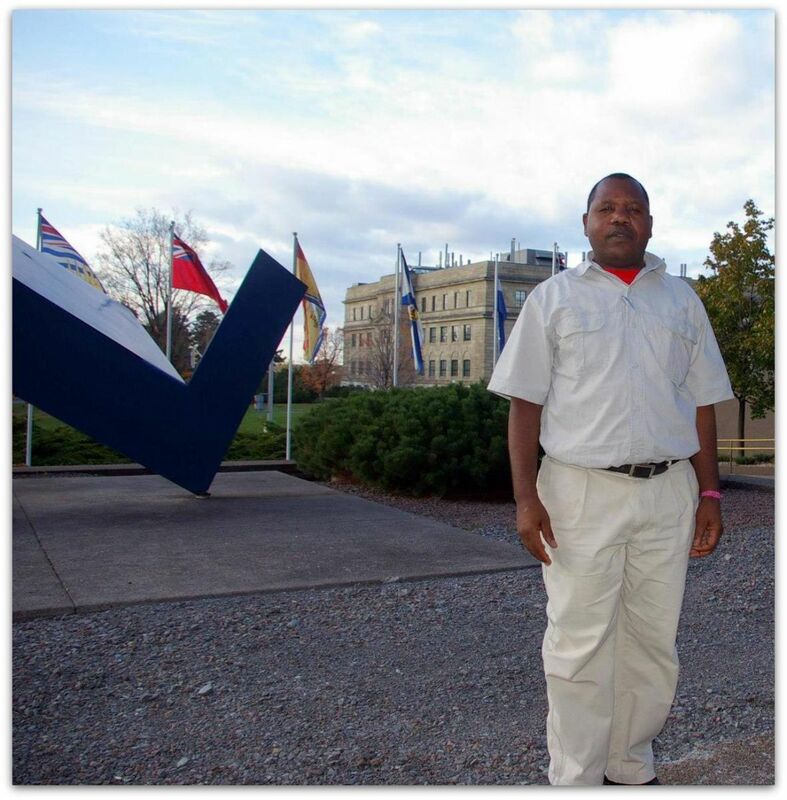 The course will follow a problem-based learning paradigm, teaching and demonstrating advanced ES theory and modeling techniques using case studies defined by the participants. It is organized by the Basque Centre for Climate Change (BC3) with the collaboration of other international non-profit and academic institutions, including Conservation International, Earth Economics, and the University of Vermont. 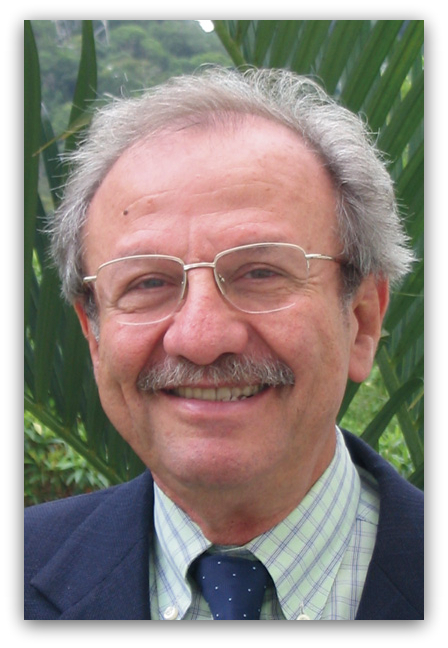 For much of his career, former TWAS President Jacob Palis was an advocate for science in the developing world — first in Brazil, and then globally. The Abdus Salam Medal reflects his commitment to the vision and ideals of TWAS's founder. 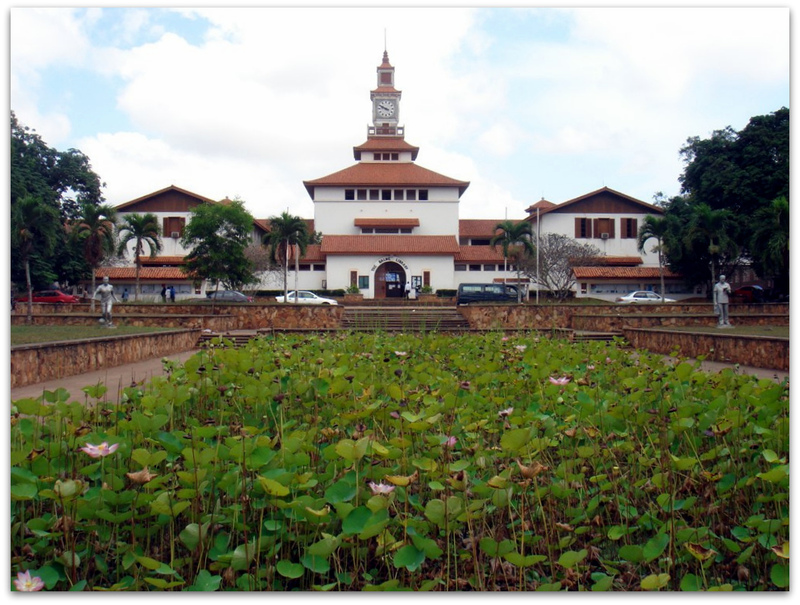 The new University of Ghana node of AMSEN is based at the Department of Materials Science and Engineering, School of Engineering Sciences within the College of Basic and Applied Sciences. The Department of Materials Science and Engineering (DMSE) at University of Ghana is a foundational part of the School of Engineering Sciences, which granted admission to its first batch of students for the 2004-05 academic year.